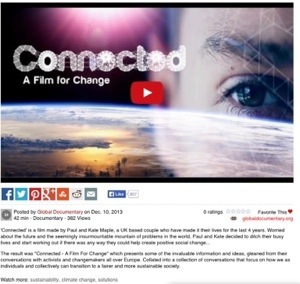 My video of the month – social media for social change – Go India, go future! Previous Post Engaging for society or becoming a manager? Just combine!